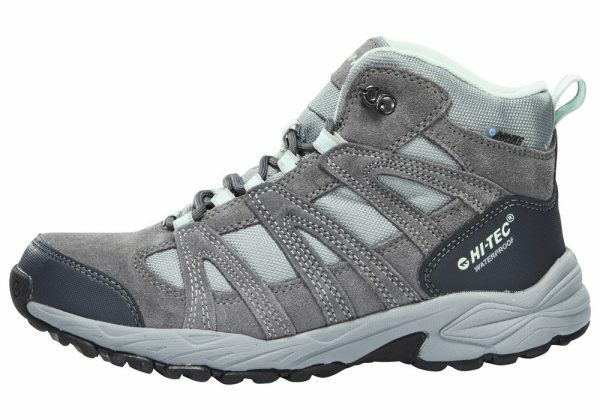 The Alto II Waterproof multi-sport boots for women are ideal for everyday adventures in the great outdoors. These breathable waterproof multi-sport boots have a durable suede and mesh upper and a Dri-Tec waterproof membrane to keep feet dry. 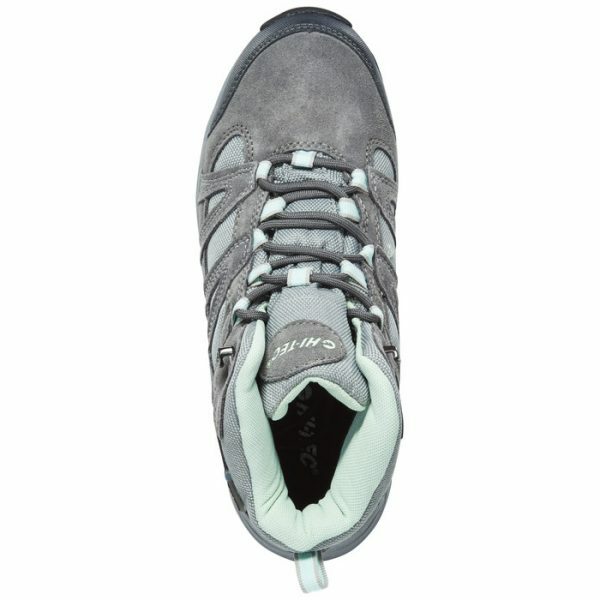 The gusseted tongue keeps out debris and the ghillie and eyelet lacing ensures a secure fit. Comfort is added with the super-soft removable insole and the impact absorbing midsole, providing long lasting underfoot cushioning. 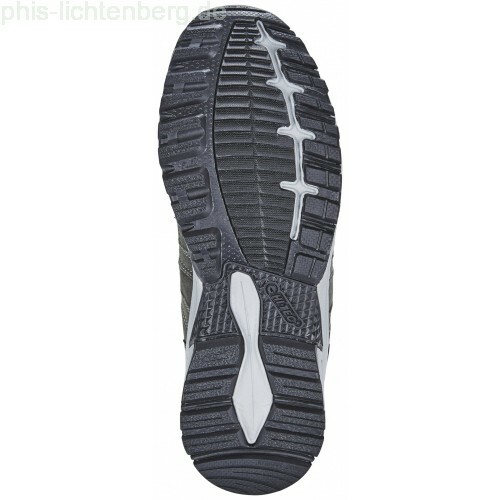 The durable Multi-Directional Traction (MDT) rubber outsole improves grip on varied terrain to help keep you grounded. 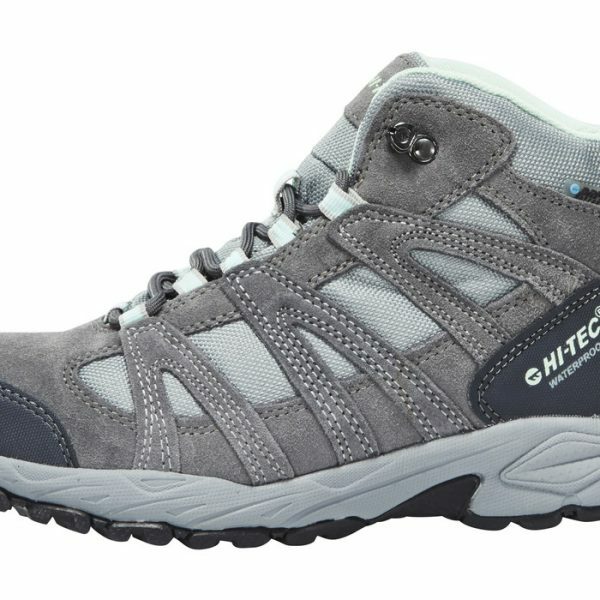 Whatever the adventure and whatever the weather, these durable waterproof multi-sport boots for women are a great choice of day to day wear for outdoor lovers.